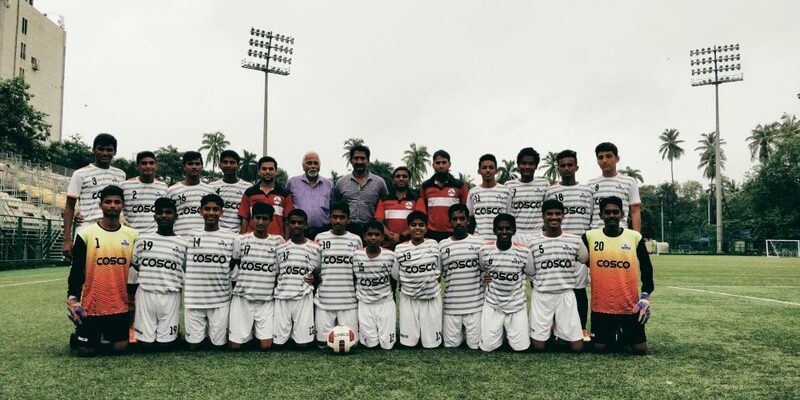 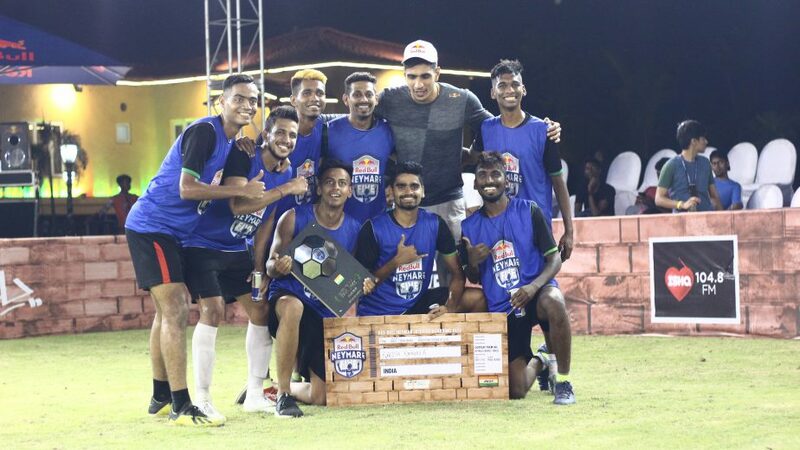 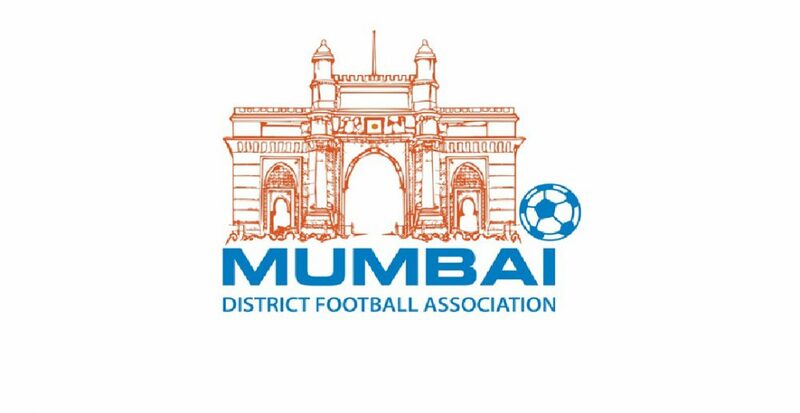 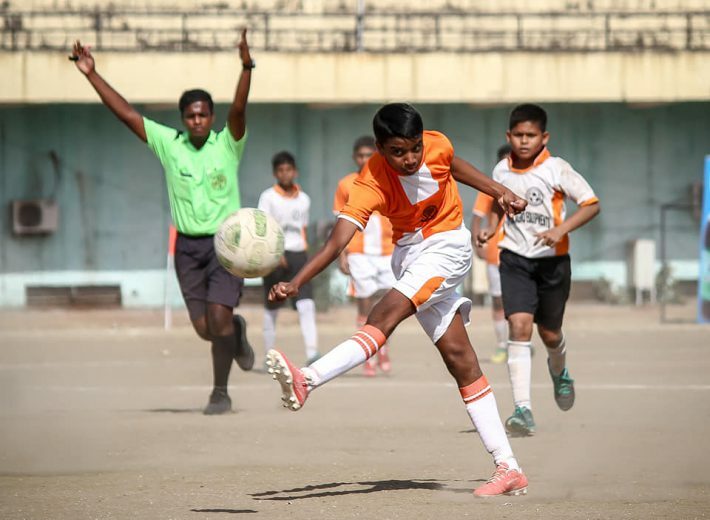 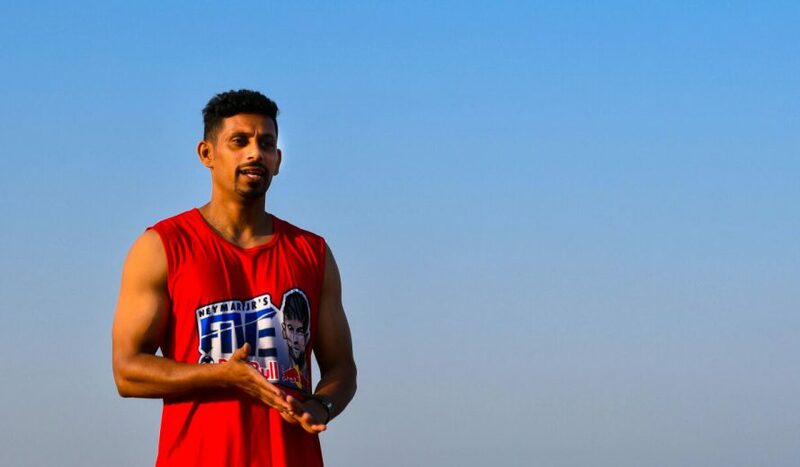 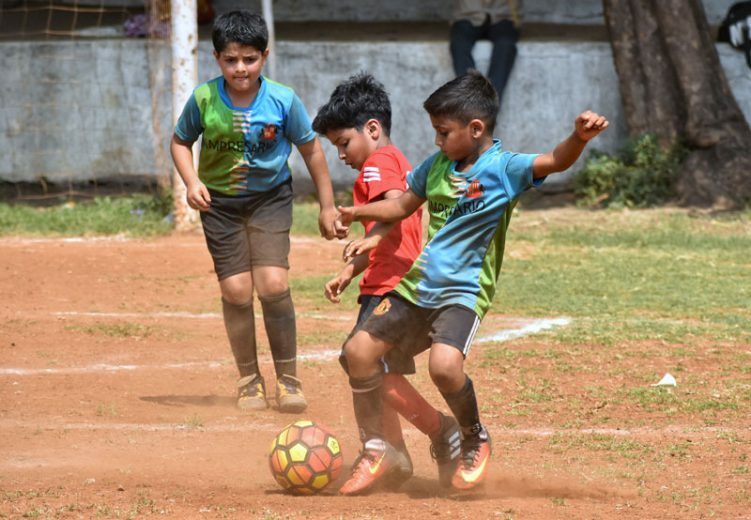 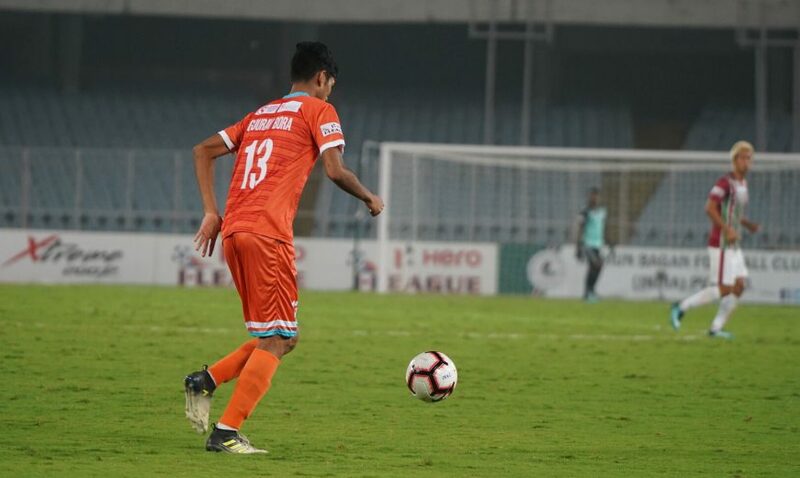 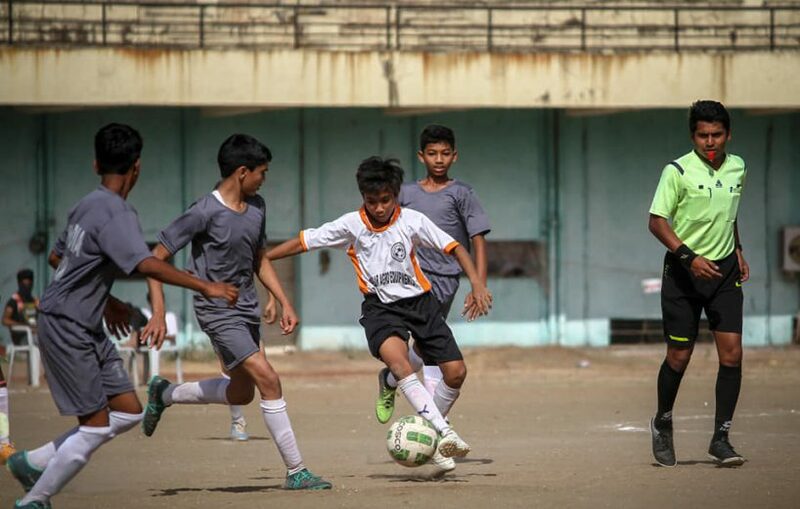 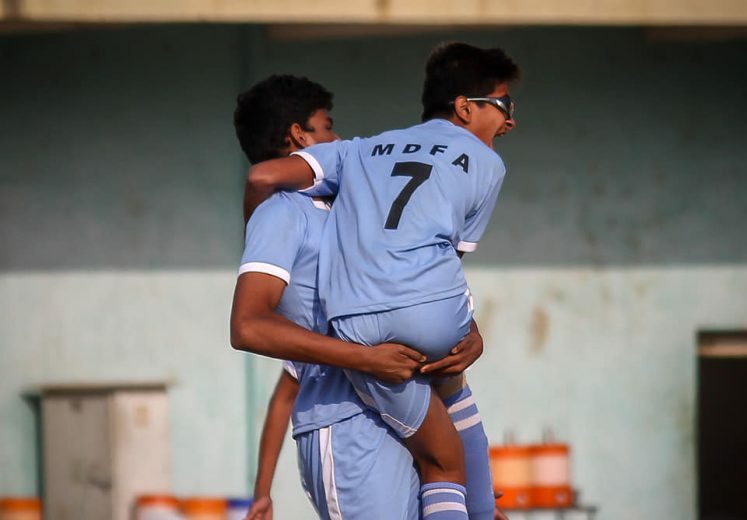 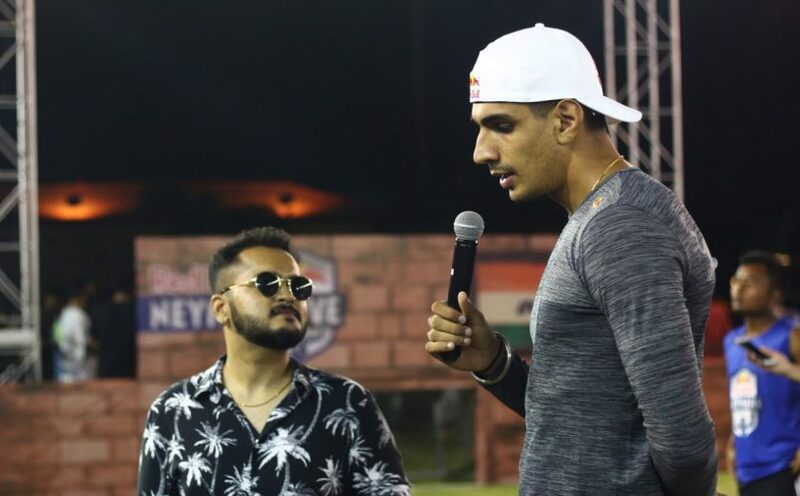 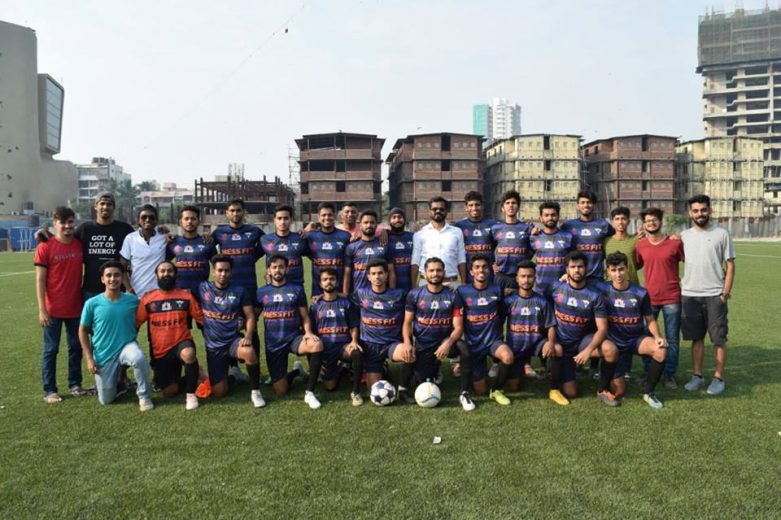 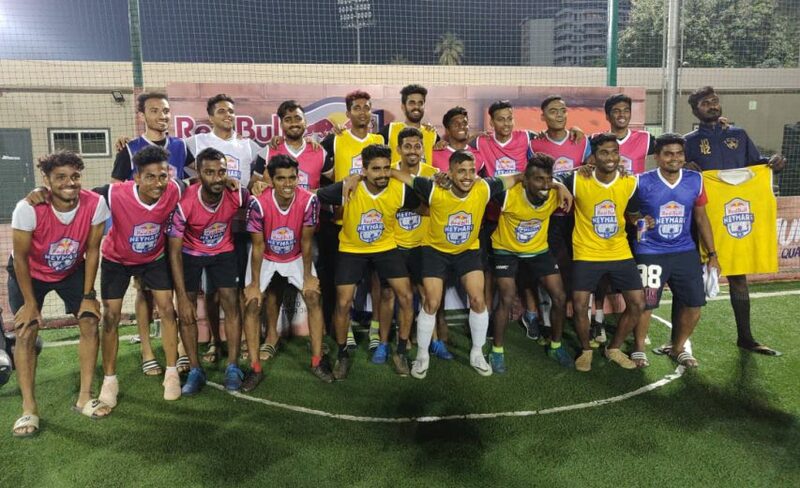 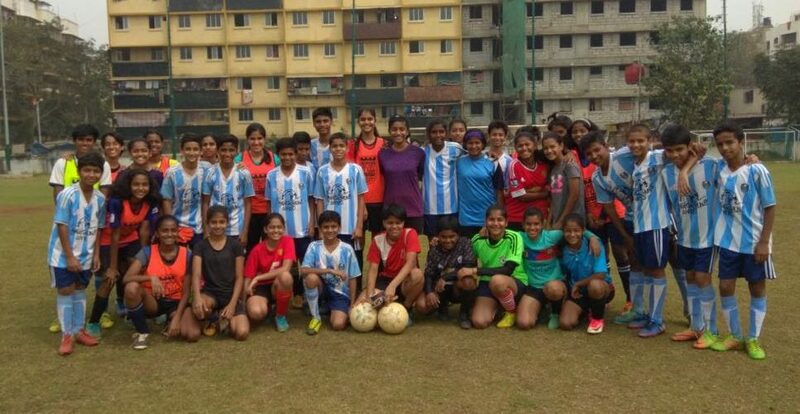 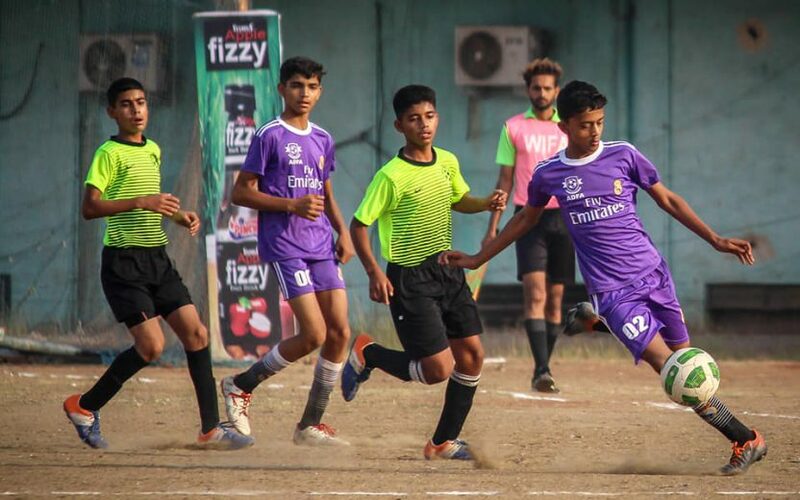 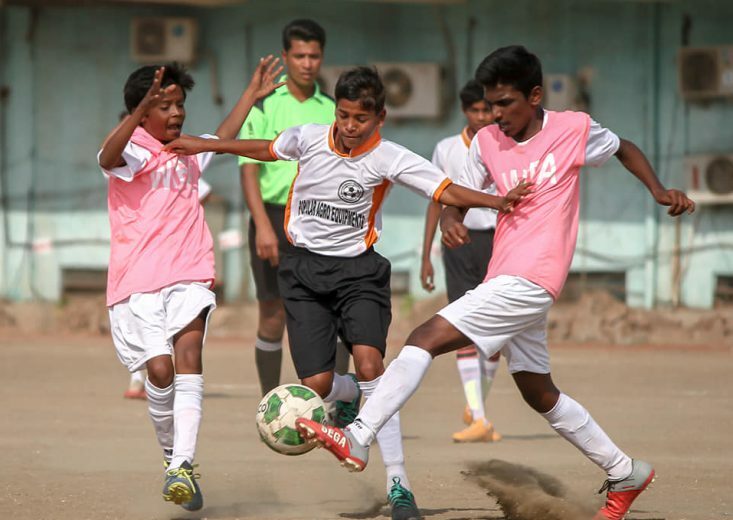 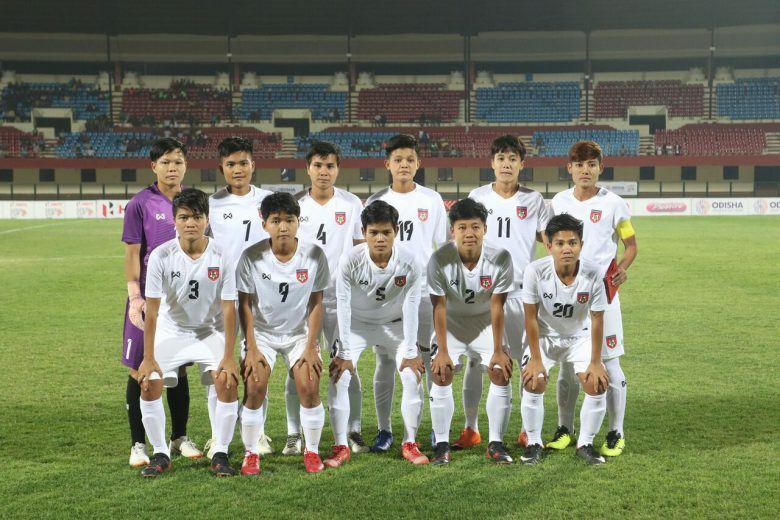 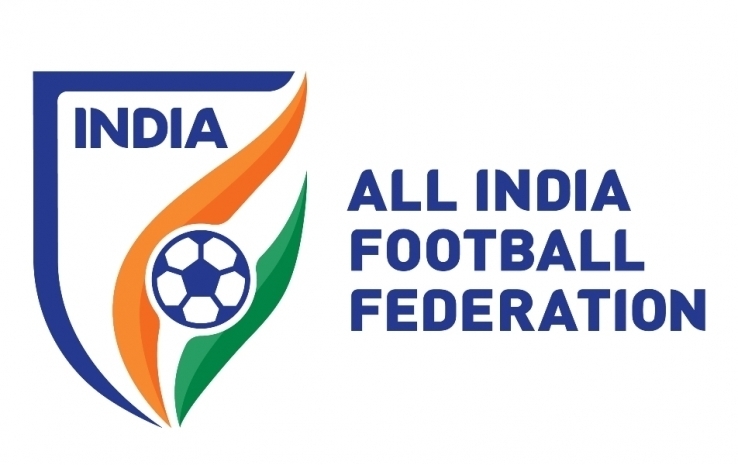 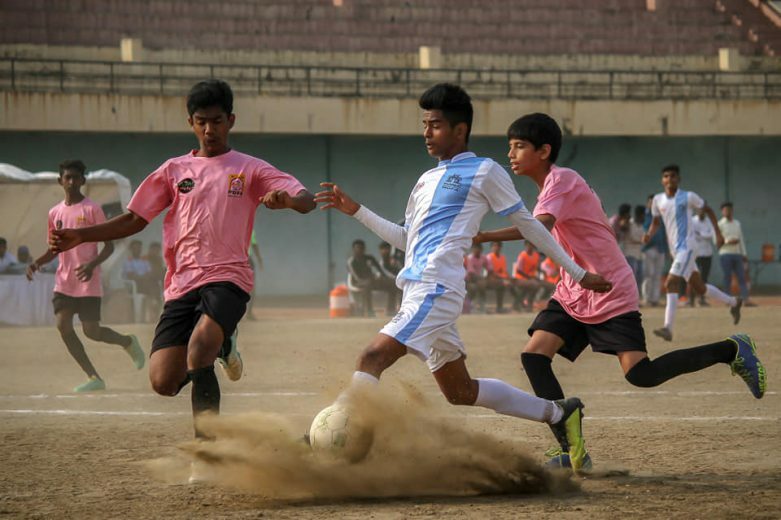 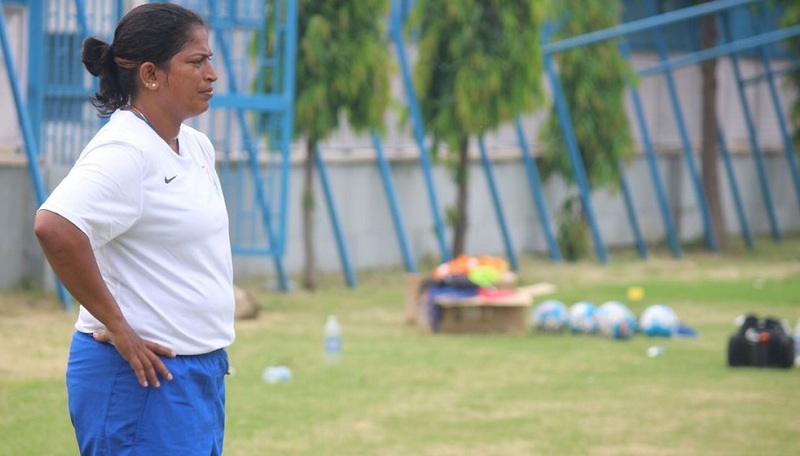 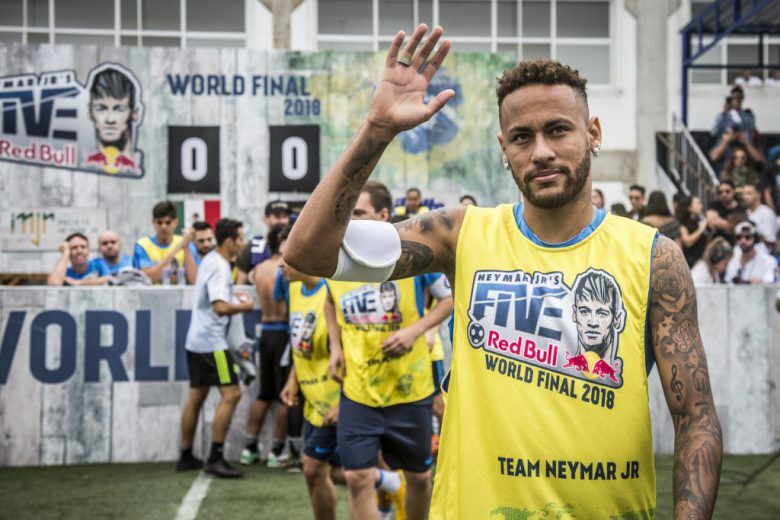 Mumbai: Karsten D’Souza of Mumbai District has been appointed captain of the Maharashtra team that will participate in the AIFF National Sub-Junior Football Championship to be played in Jodhpur, Rajasthan…. 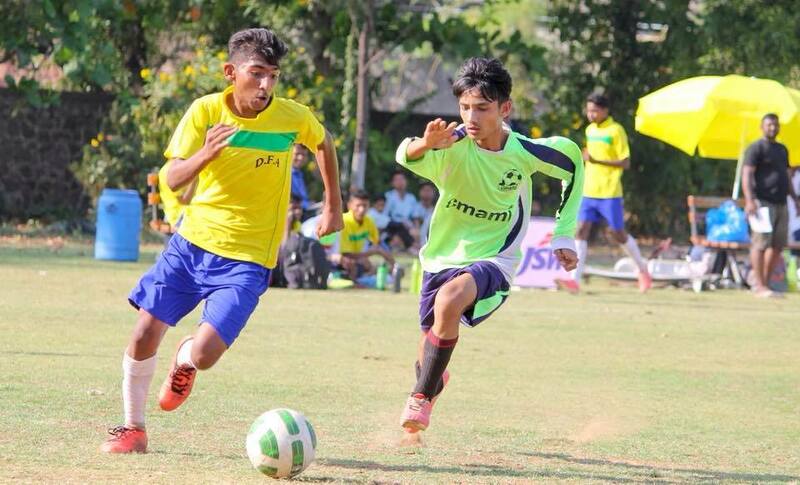 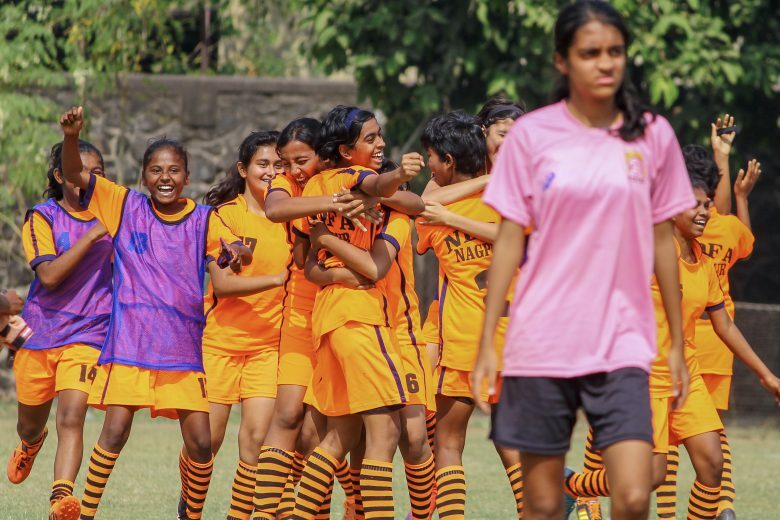 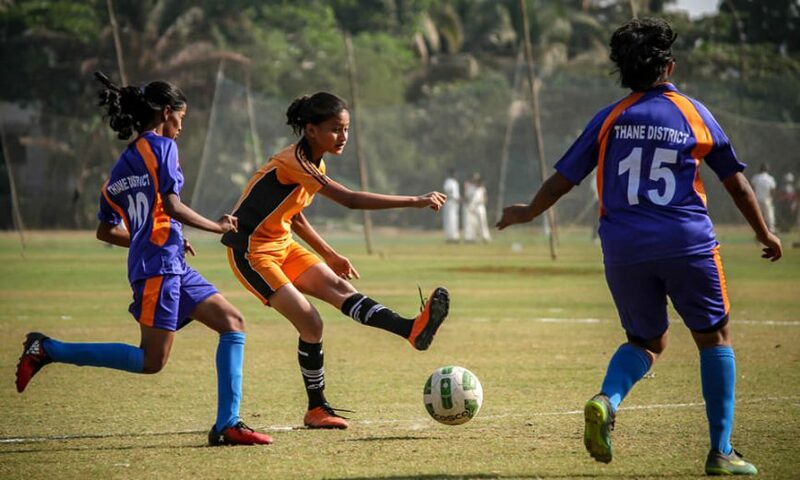 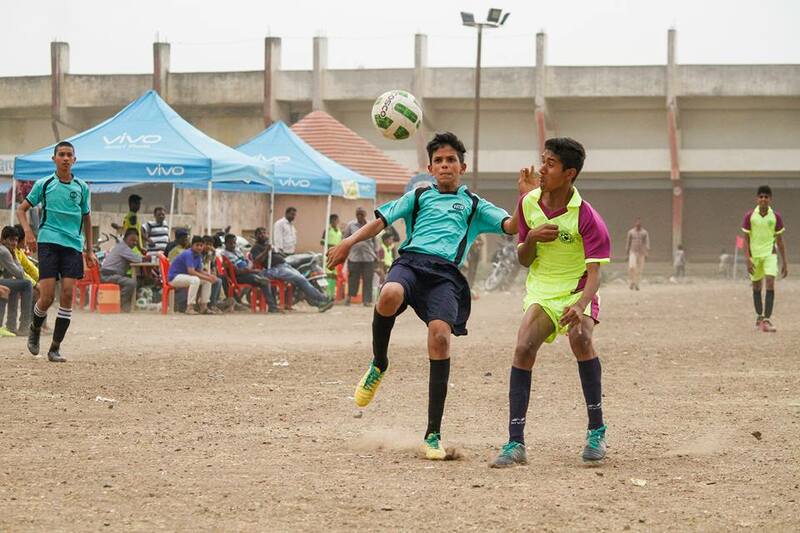 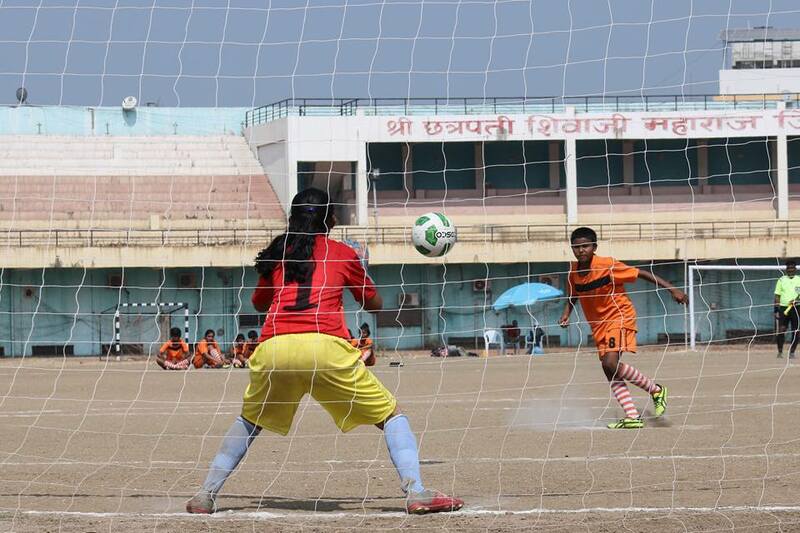 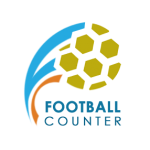 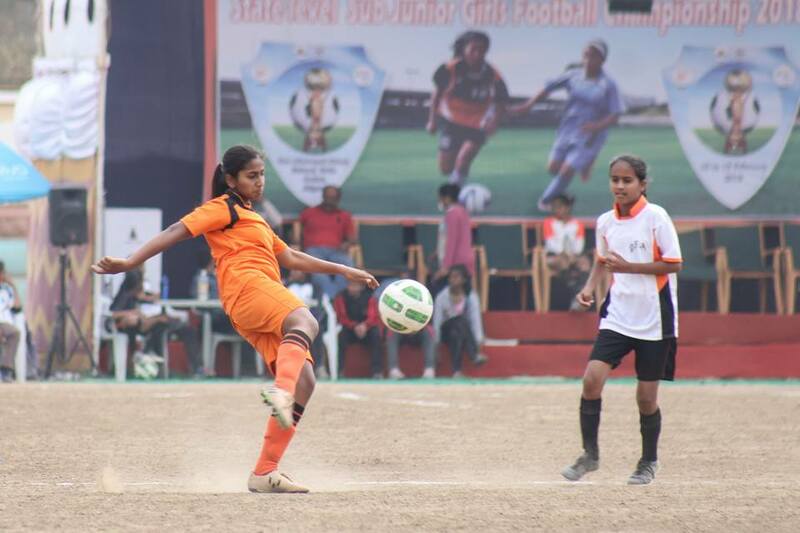 18th August 2018, Mumbai: Maharashtra registered a whopping 7-0 victory over Daman and Diu in their opening game of Sub-Junior National Football Championship 2018-19 at Maharaja Umed Singh Stadium, Jodhpur…. 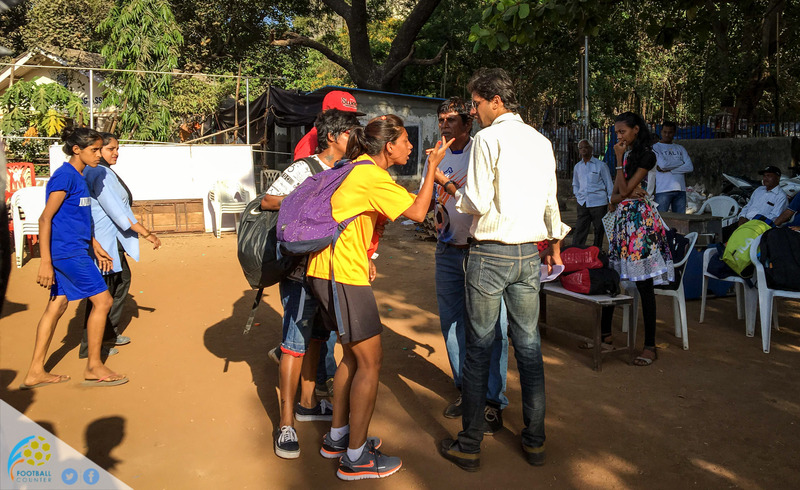 Misuse of women-centric rights to misdirect anger is a new goal!